Yet another high-capacity submarine telecommunications system is headed to South Africa’s shores. Alcatel Submarine Networks and IOX Cable on Thursday announced they have signed a contract and will now begin work for a system connecting Mauritius, Rodrigues, Reunion, India and South Africa. Spanning some 8 850km, the IOX Cable System will be the first open-access cable system in the region and is targeted to be completed in 2019, the companies said. IOX Cable CEO Arunachalam Kandasamy said the cable system is a “significant achievement in making the Indian Ocean islands a key gateway between Asia and Africa with onward connectivity to Europe, the Middle East and the Americas”. The system will enhance communication capabilities along the India to South Africa route. It will connect to current and future submarine networks for onward connectivity to the west coast of Africa, Middle East, Europe, US and further into Asia. 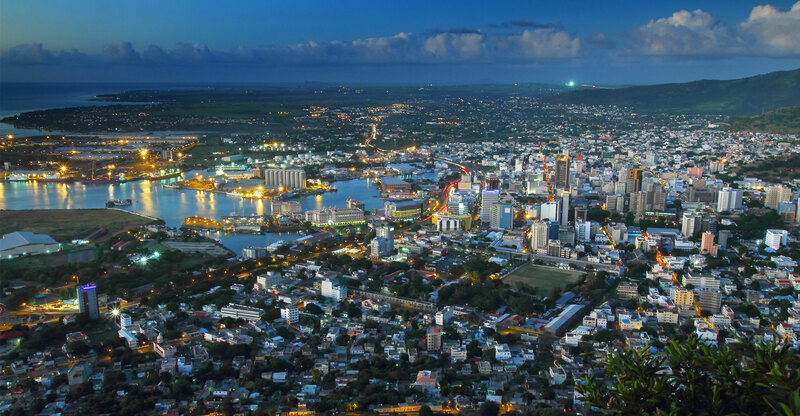 “The ultra-high-speed IOX Cable System will connect Mauritius and Rodrigues to the east coast of South Africa on one side and the east coast of India on the other,” the companies said. I take announcements like this with a huge pinch of salt so, assuming this ever happens, it’s interesting that they’re talking about landing in East London (see maps on their website) rather than Mtunzini or Yzerfontein/Melkbosstrand. There are no other submarine cables landing in E.L. so there aren’t opportunities to connect onwards to other submarine cables there — links would have to be carried overland to get to customers (barring the E.L. market itself). We will just have to wait and see, I doubt they’d announce without a plan.